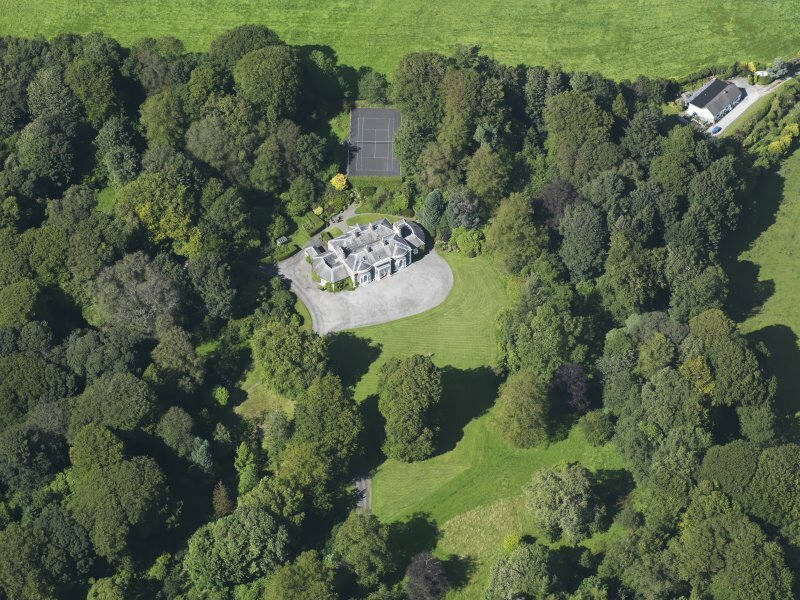 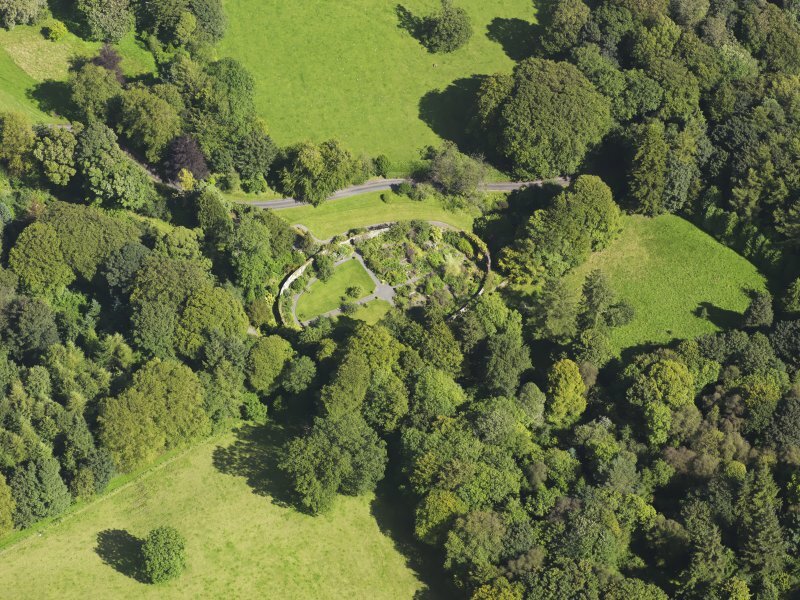 Oblique aerial view of Barwhinnock House, taken from the WSW. 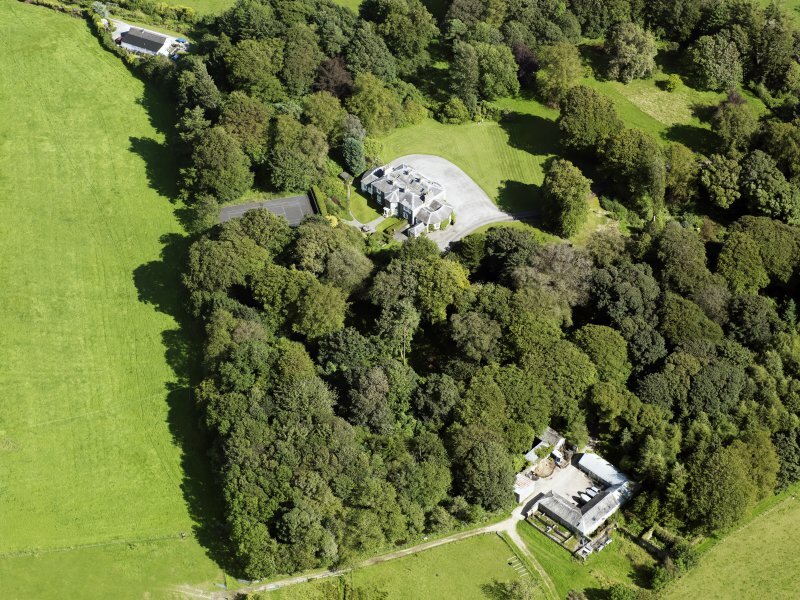 Oblique aerial view of Barwhinnock House, taken from the WNW. 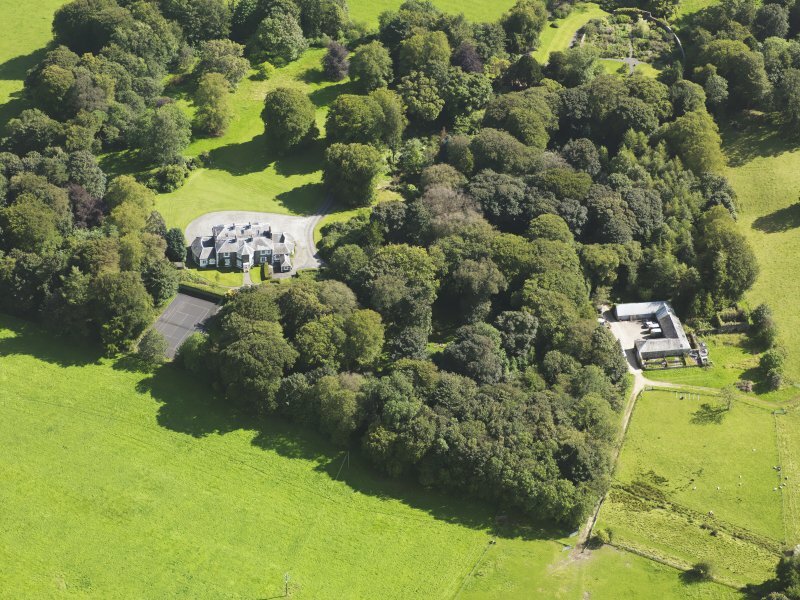 Oblique aerial view of Barwhinnock House walled garden, taken from the W.
Oblique aerial view of Barwhinnock House, taken from the S.
Oblique aerial view of Barwhinnock House, taken from the NNW. 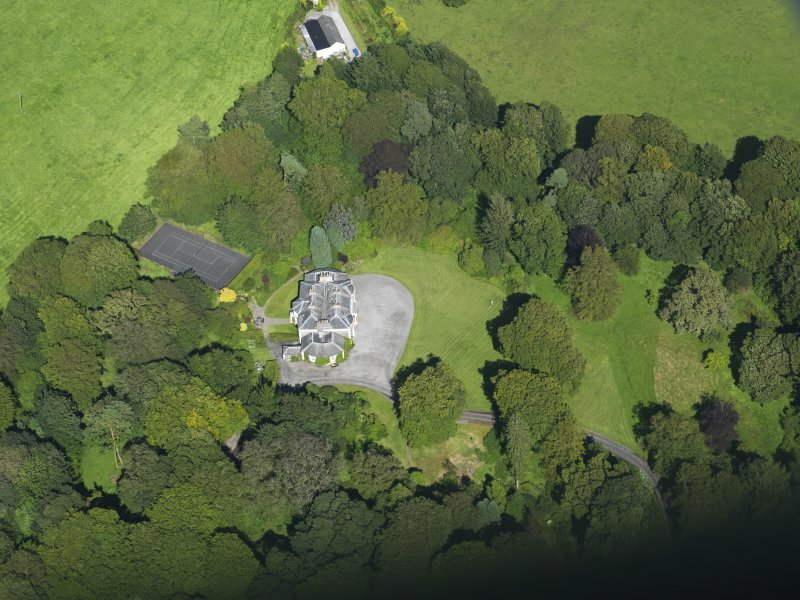 Owner - Mr Alastair Murdoch.